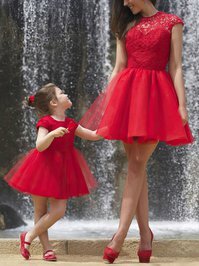 I have purchased every prom dress for my daughter from this site for the past three years. Everything always fits her so beautifully and arrives on time. 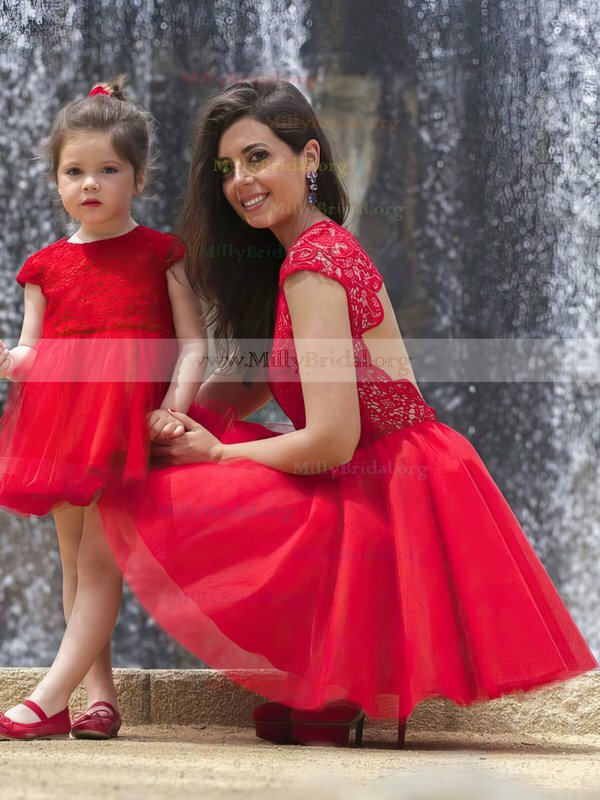 This dress was a lovely color and cut. Thank you for always making my princess shine this amazing site !!! One minor thing that was a problem to me was the bra pads that were part of the dress. They were placed too high and didn't even align with where my regular bra would have gone. Also they showed through the dress and made it really obvious that the top part of the dress was somewhat see-through. But after I removed those pads, the dress was perfect. I will definetly shop on this site again.